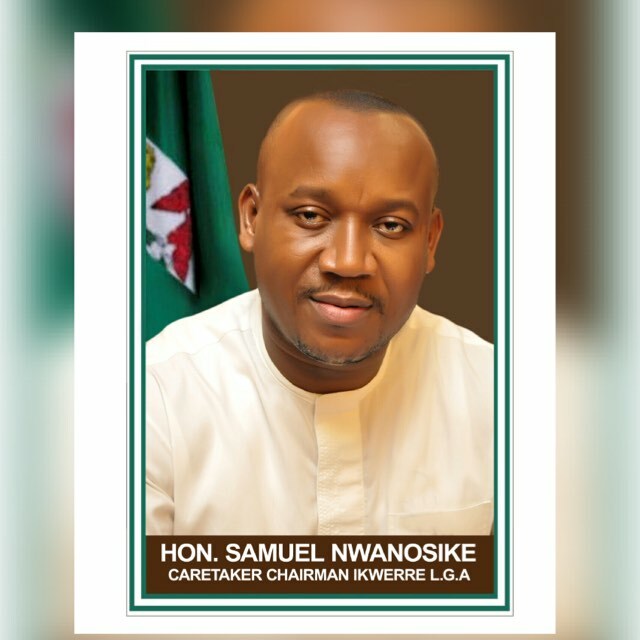 Chairman of Ikwerre Local Government Area of Rivers State, Mr. Samuel Nwanosike, has lamented that his local government is under the siege of criminals. Nwanosike, speaking at the council headquarters in Isiokpo, recently, however, pleaded with President Muhammadu Buhari to order the Inspector General of Police, Ibrahim Idris, to make deployment to save the worsening security situation in the area. The LGA chair, who identified the criminals allegedly terrorising the area as Schoolboy, and Gunboat among others, said the gang has killed many persons in the area and destroyed several property. He said the gang carries out kidnap activities on Omerelu-Imo State Road, Apani-Ubima, Elele-Isiokpo, and has become a terrorist group.